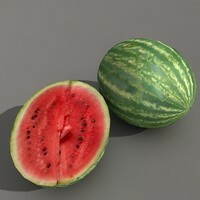 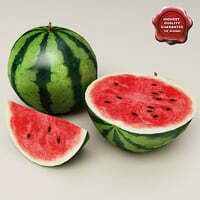 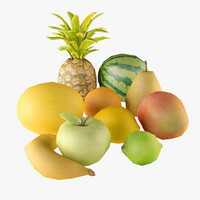 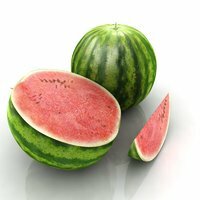 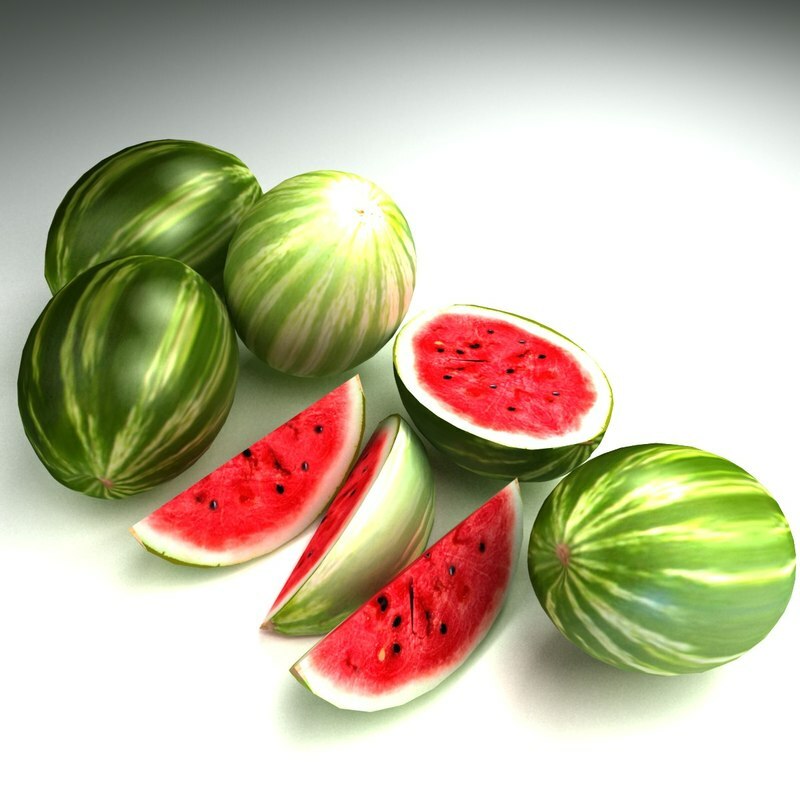 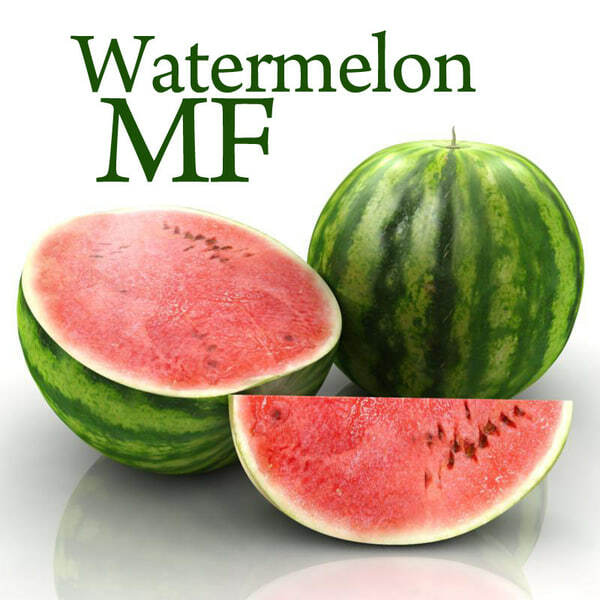 Accurate well made 3dmodel of Watermelon fruit (sandia), V-Ray and Default scanline version attached. 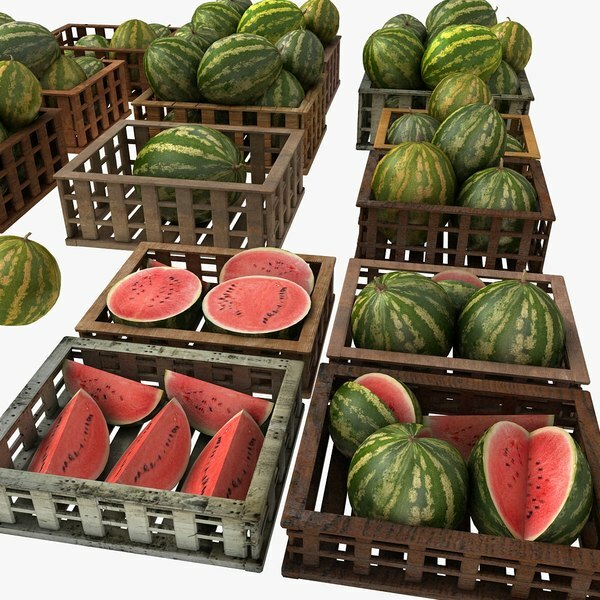 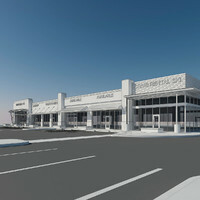 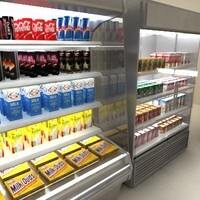 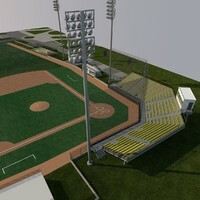 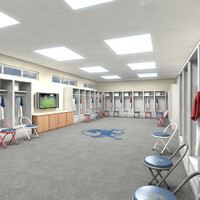 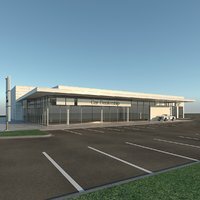 The full scene is 6500 faces, so it is suitable for medium and low poly models, architectural scenes and so. 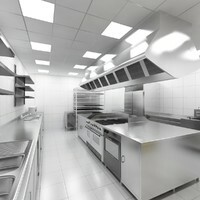 Very good settings for faster results. 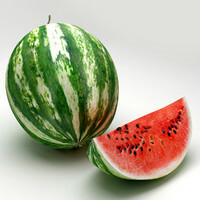 Enjoy your watermelon.